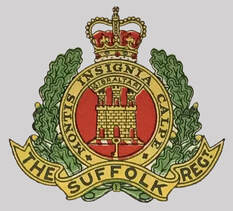 ​Welcome to the website of the Leiston Branch of The Suffolk Regiment Old Comrades Association. The Branch is the first of what we hope, will be many more local branches of the Friends as we continue to grow. 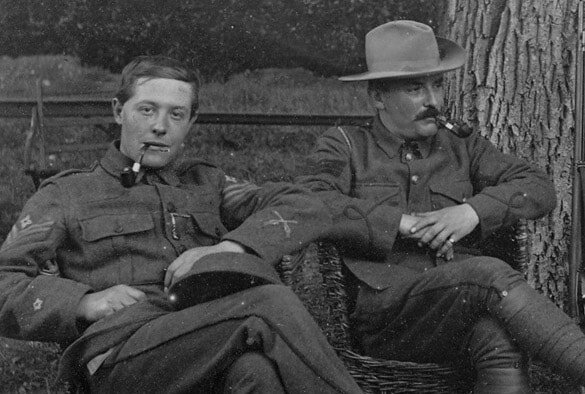 Formed in August 2018, the Leiston & District Branch of the Suffolk Regiment Old Comrades Association decided that they would rename themselves as the "Leiston Branch of the Friends of The Suffolk Regiment" and come under the administrative 'umbrella' of the Friends for support and publicity. 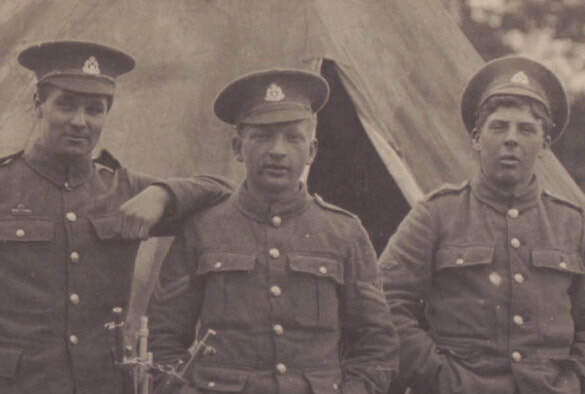 This website has been created to ensure that a Suffolk Regiment presence is maintained in Leiston and that for the foreseeable future it remains there in the public eye. 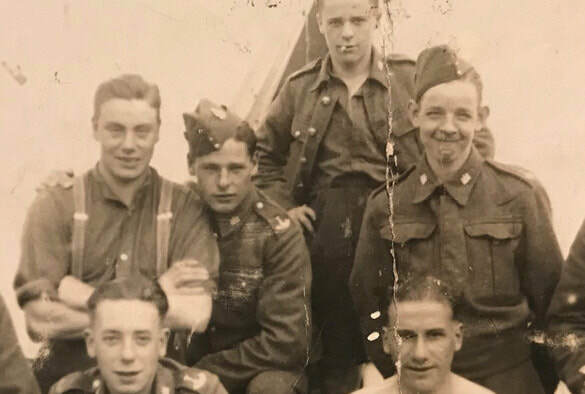 Please browse these pages to find out more about the branch, their proud history and how you can join them. Membership is open to all! Below you will also find links to pages about how to contact them and where their monthly meetings are held.